If military families are experts on anything it’s traveling. Whether we are making a PCS move cross-country, taking a road trip to visit family, or sneaking away for a post-deployment vacation, we’re always on the go. Traveling is even more fun when you find great discounts to help you out along the way. Military families also have access to benefits available to them for many of their travel needs. 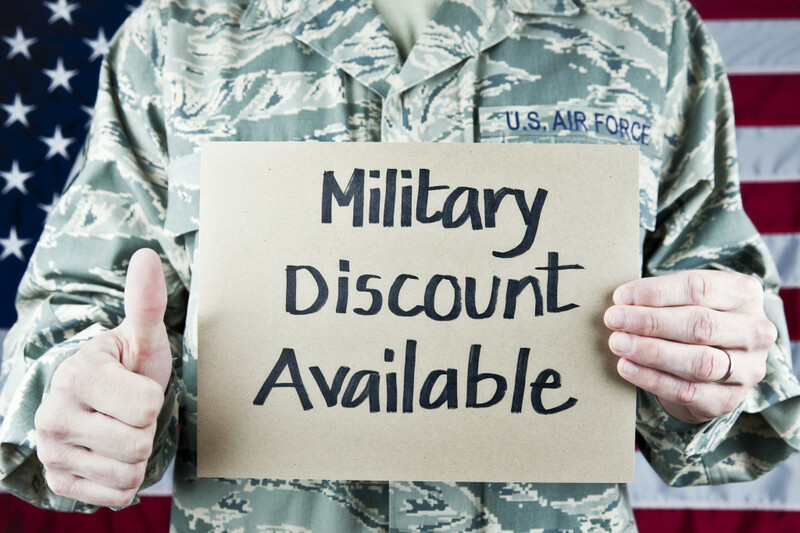 There are lots of different ways to travel and lots of ways to use military discounts and benefits.